Online Editor, Simon Wittenberg, puts the high-performance Lexus RC F to the test on a 300-mile round-trip to Dorset. 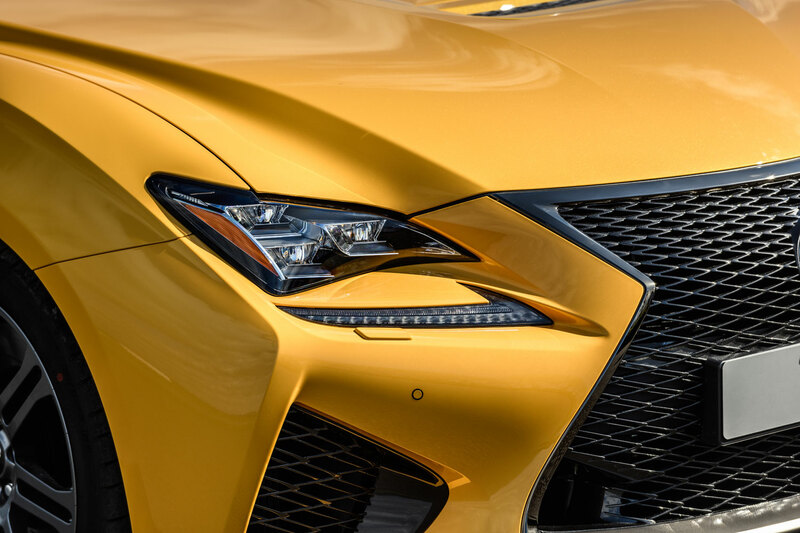 I previously drove the former iteration of the Lexus RC F on the Ascari circuit and the winding roads of Andalucía in southern Spain when this model first launched in 2014. However, this is the first opportunity that I’ve had to live with it for a few days back on home soil. The RC F is a model that has clearly stood the test of time, and getting back behind the wheel five years later provided an instant reminder of just how good this car is, and how its looks have aged with finesse. 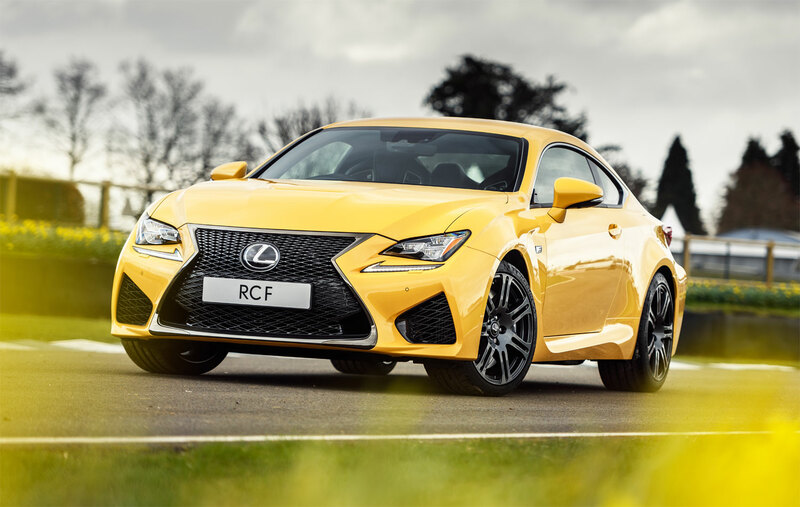 Since its introduction, and although it remains largely unchanged, there have been a few subtle tweaks to the RC F offering, along with a few limited editions along the way, such as the 10th Anniversary Edition, costing £69,995, and the £72,000 Carbon Edition. Two new body colours were also recently introduced, namely Naples Yellow and Sonic Titanium. 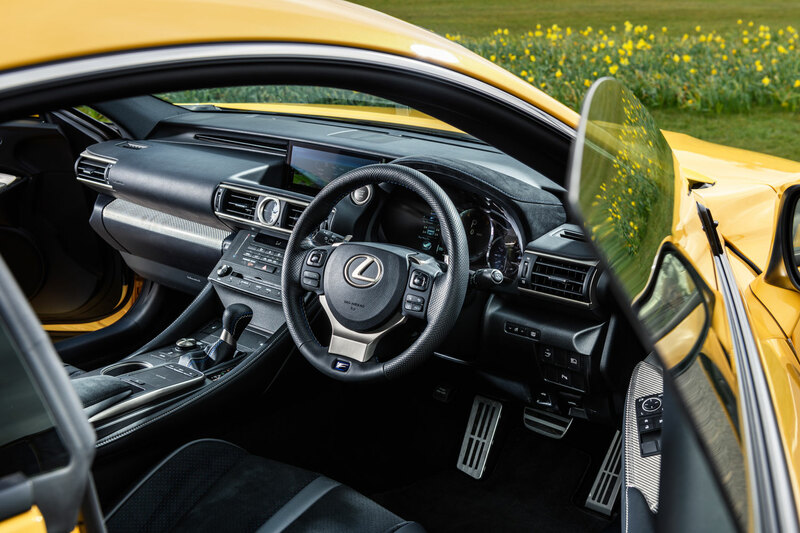 The Drive-Start Control System was similarly extended from the RC to the RC F as a standard feature, technology that helps to prevent abrupt starts and suppress excessive acceleration when using the shift lever. All is however set to change again in 2019 with the arrival of the third “generation” RC F which was unveiled at this year’s Detroit Auto Show, alongside the lighter and racier Track Edition. Production of both is supposedly tipped to start next month. Back to the present, and the RC F is priced from £59,920, and we tried the £62,690 Plus Pack version. The Plus Pack adds stylish 19-inch multi-spoke alloy wheels which accentuate the sporty look of the sharp-edged exterior. In the case of our test car, the body was dressed in an eye-catching Solar Flare Orange colour. On the inside, the Plus Pack sees the introduction of semi-aniline leather upholstery, front seat ventilation (ideal for a hot day) and leather clad F-style steering wheel with an integrated heater for cold wintry morning starts. The audio package is also upgraded to a bespoke 17-speaker Mark Levinson premium hi-fi system, which includes large speakers in the doors and one at the foot of the rear windscreen. The interior is spacious enough and the electronically-adjustable sports seats, which have Lexus’ signature ‘F’ logo etched into the front headrests, provide ample support and comfort whilst at the wheel. Like its RC coupé counterpart, the RC F has an automatic “away” function for the power-adjustable driver’s seat and steering column, to make it easier when getting in and out of the car. As with other Lexi or Lexuses that we’ve been privileged to test (if that’s the actual plural of Lexus), there’s the signature touchpad located in the centre console to control the intuitive satellite navigation and onboard entertainment. Both are displayed on the seven-inch high-resolution screen, which also doubles up as a very clear shot from the rear camera when reversing. Talking about intuitive, my only very minor gripe was the handbrake, which is operated by a foot lever. Although you get used to it quite quickly, I personally find it all a bit old school, and having one that’s electronically activated would be easier and neater in a sporty car such as the RC F, plus it’s harder to rest your left foot. Anyway, food for thought Lexus.